If you have always wanted to learn more about the Siddhas, their teachings on siddhi (supernormal) powers and about SHREEM BRZEE, the ultimate wealth attraction mantra, then don’t miss this FREE 2-in-1 meditation workshop featuring Dr Pillai (Babaji)’s teachings on the Siddhas, siddhi powers and SHREEM BRZEE, the ultimate wealth mantra. The 2-in-1 meditation workshop will be on 13 January 2019 (2-7 pm) at the RELC Hotel (30 Orange Grove Road), Singapore. 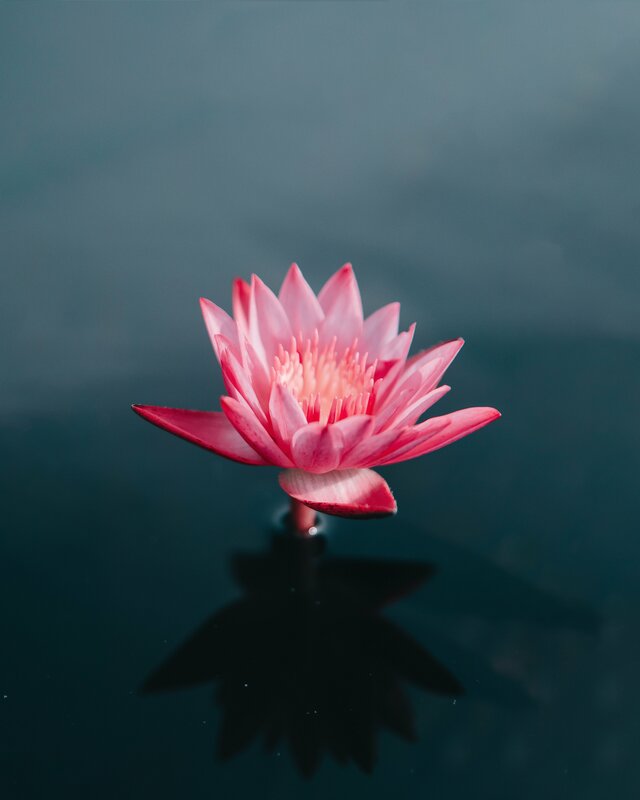 One of the highlights of this 2-in-1 meditation workshop is that we will be combining two of our meditation workshops into one event. Also, for the first time, you will learn how to practice a deeper and more intense meditation of SHREEM BRZEE using Siddha Patanjali’s 4-Stage Siddhi Consciousness technique. WHAT IS OUR 2-IN-1 FREE MEDITATION WORKSHOP ALL ABOUT? We are COMBINING 2 previous meditation workshops at 1 event to give you the maximum powerful teachings from enlightened Siddha master Dr Pillai (Babaji). You will be empowered with tools and techniques to lead a 200% Life – 100% material and 100% spiritual!. You will learn meditations and techniques from Dr Pillai which you can apply immediately to benefit your spiritual and material life. By combining techniques from both prior meditation workshops, we will be teaching you how to practice SHREEM BRZEE at your quantum mind level (siddhi consciousness) using Siddha Patanjali’s 4-Stage Siddhi Powers technique! You will learn how to completely empower yourself with the wealth-attracting energies of SHREEM BRZEE at your deepest quantum mind level (siddhi mind). The Siddhas are mystical masters who through their intense spiritual practices over lifetimes have attained mastery over their physical and spiritual environment. The Siddhas have at their disposal siddhi (supernormal) abilities such that nothing is impossible for them. Out of sheer compassion for humanity, the Siddhas watch over us and make themselves available to those who seek their blessings and help. What Have The Siddhas Got to Do With Me? 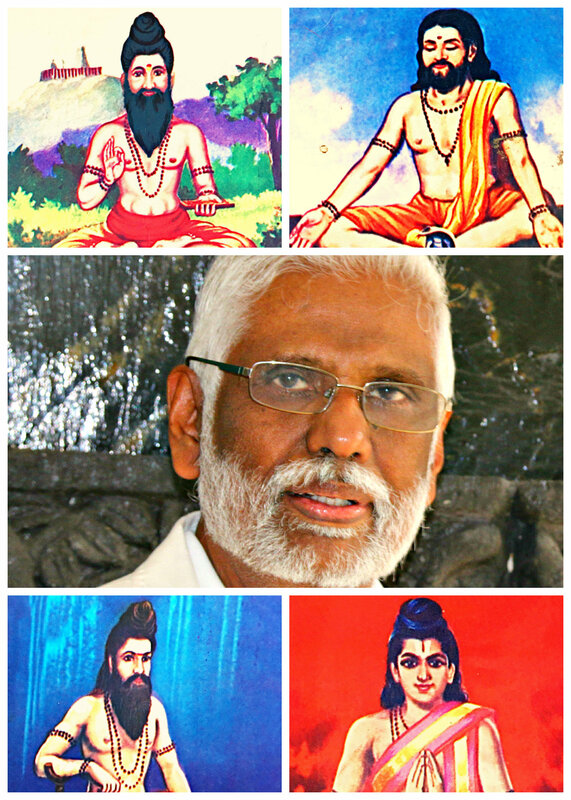 Enlightened Siddha master Dr Pillai (Babaji) hails from the mystical Siddha tradition, and through Him, many of the teachings of this once-highly Siddha secretive tradition are being revealed to the world for the first time. Conventional spiritual traditions have portrayed the seeking of siddhi powers as something to be shunned because acquiring such siddhi powers is said to inflate a spiritual aspirant’s ego and may derail his/her spiritual journey. The Siddhas believe the opposite – you acquire siddhis as a result of grace and such gifts constantly remind you of the presence of the Divine living within you. The Siddha way is the path of restraint, and Siddha masters, though graced with siddhi powers, often choose to live in solitude or among us in society, disguised as ordinary householders. What will you learn during this experiential Siddha meditation workshop? The purpose of our Siddha meditation workshop is to introduce you to the world of the Siddhas and to their key teachings as revealed by Dr Pillai (Babaji). (2) learn and experience Siddha teachings and techniques to attract wealth & money, enlightenment, higher intelligence and evolution including the ultimate mantra for wealth and abundance, SHREEM BRZEE. Meditation Workshop 2 (Dr Pillai’s SHREEM BRZEE & Other Money Manifesting Techniques) will introduce you to Dr Pillai’s teachings to attract wealth, prosperity & abundance into your life including Dr Pillai’s latest revelations on SHREEM BRZEE, the ultimate money powersound. Dr Pillai (Babaji) teaches that SHREEM BRZEE is the ultimate and most powerful quantum sound to attract money, wealth, prosperity, abundance, joy and material happiness to you. Just like how an oak seed has the potential to grow into a large oak tree, and thereafter multiply into a forest of oak trees, the sound SHREEM BRZEE once implanted into your consciousness and your very soul, will turn you into a pure money magnet that attracts wealth and prosperity to yourself. BRZEE is a sound that was revealed to Dr Pillai by an ascended master known as Siddha Visvamitra who meditated on this sound on a different plane for 1500 years. BRZEE is an ultimate sound which can attract untold wealth and riches to you. (2) Dr Pillai WILL NOT BE teaching this meditation workshop. Instead, this 2-in-1 meditation workshop will be facilitated by Vijay, one of Dr Pillai’s students in Singapore. Follow Dr Pillai Asia on our other Social Media sites!